When an injury occurs in the workplace, it doesn’t just impact the individual—it can be crushing for the employer as well. 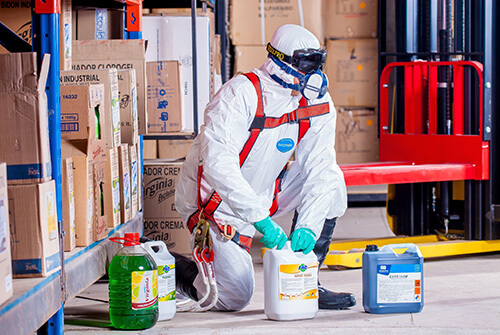 It’s crucial to workplace safety that you provide the right personal protective equipment (PPE) for the job. Even more important—enforcing its use. Take the time to train employees on when and why to use equipment and clothing like gloves, safety glasses, hard hats. It can help you avoid injuries, and costly medical bills. 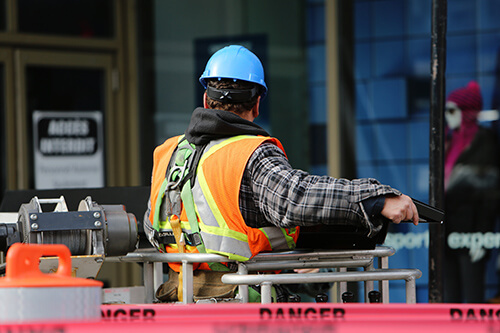 A workplace safety plan includes frequent training of both new hires and established employees. But every workplace is different, and there’s no “one-size-fits-all” for training. You’ll want to analyze the risks and hazards of your specific industry and workplace, ensuring each employee knows your procedures for tasks like handling machinery, disposing of waste, or responding to emergencies. Not having enough employees on staff means you might have to pay overtime more often than you’d like. Doing this can be costly—and it can also be dangerous. When employees feel overworked, they may begin to suffer from exhaustion, causing work to get sloppy. Avoid the danger of exhaustion by hiring seasonal or part-time employees when necessary. Create an environment where everyone in the workplace is taught to value their own and others’ safety, and to be on the lookout for hazards that could cause injury every day. Regular training, demonstrations, and announcements regarding safety procedures will help to keep your employees out of the clinic and on the job. An unkept workplace can present a host of safety and wellness challenges. There should be adequate signage for dangerous materials, clear footpaths, no debris, and stations for cleaning up any spill that may occur. Unfortunately, workplace injuries are all but inevitable. The next step is ensuring you’re prepared for them. 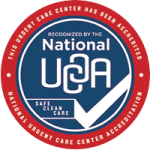 Advanced Urgent Care & Occupational Medicine has locations in Brighton, Northglenn and Fort Lupton, Colorado that are equipped to handle both injury care and pre-employment examinations. And with our new mobile application, you may not even need to leave the job site to receive care from a medical professional via smartphone or tablet.